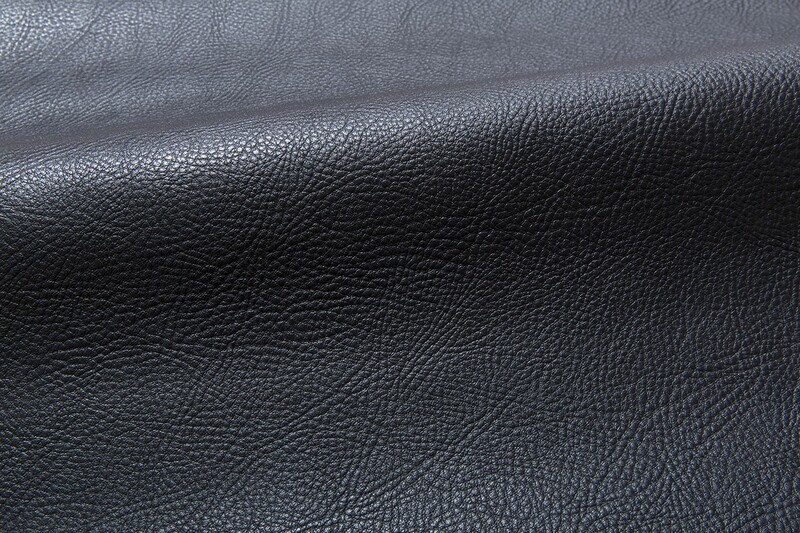 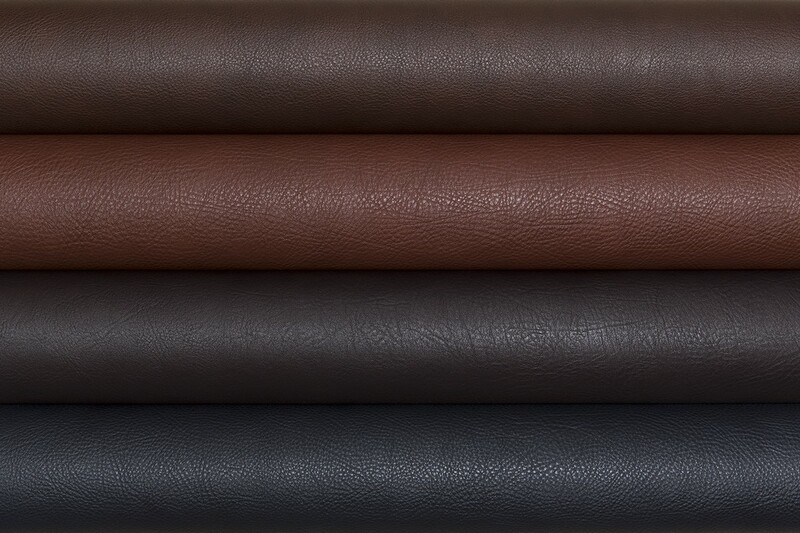 Named for the pronounced wrinkles of this unique shrunken grain leather, Rugata is produced from a premium selection of raw material from northern and southern Germany and Switzerland. 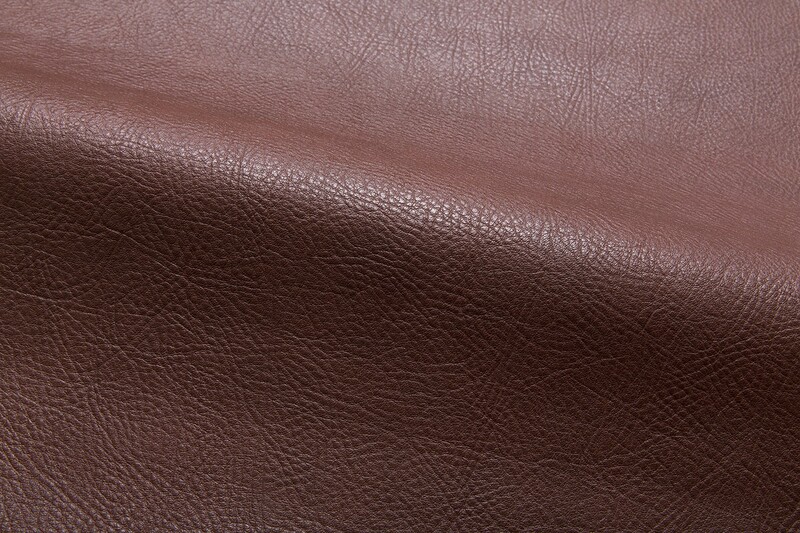 To shrink and stabilize the shrunken grain, the tanning process uses a retannage with specialized ingredients. 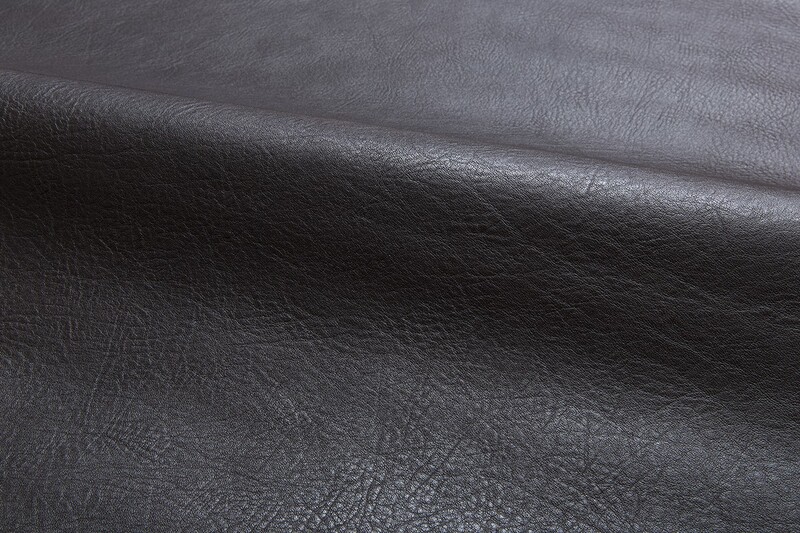 Hides are toggled and dried, then tumbled to open the grain before a light finish is applied. 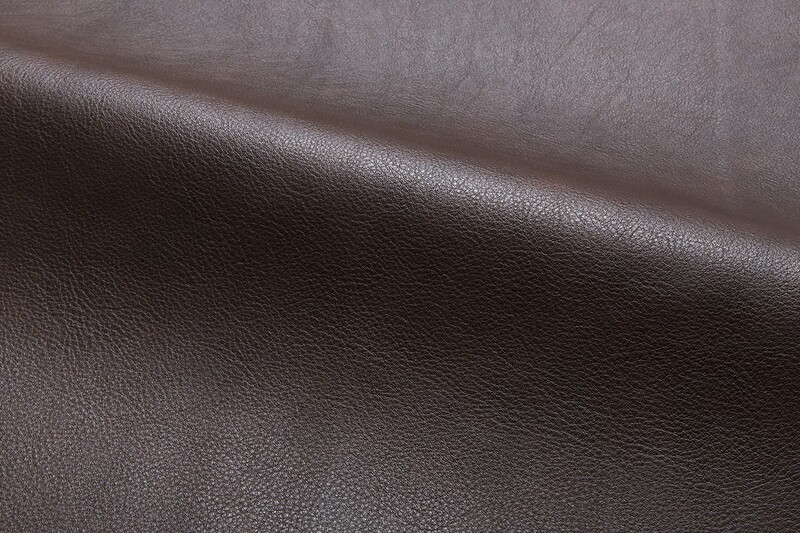 The resulting hides have an understated two-tone effect with a naturally pronounced grain in a range of earthy colors.